We don’t always like politicians and the things that governments do, but the business of politics touches every aspect of our lives. Whilst we might criticise governments for some of their policies, it has to be better than having no government at all. But no matter whether a government makes you feel angry or reassured, it’s worth having a knowledge of how the whole process of an elected government works and an understanding of the theories that inform the processes and institutions that govern us. 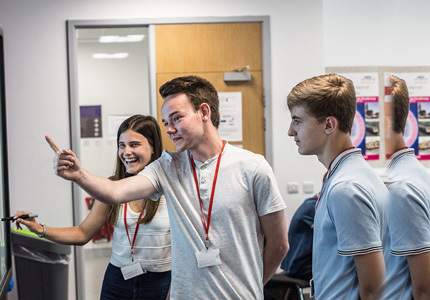 A Level Politics enables you to develop critical thinking skills and enhance you ability to interpret, evaluate and comment on the nature of politics. In the first year of Politics, students study three main themes. The first theme is UK Politics which covers issues such as how voting behaviour is changing in elections and what the purpose of political parties are in the UK. The second theme of study is UK Government. This covers issues such as what parliament’s role is in the UK political system and whether we have an increasingly presidential style of government. The third theme is Political Ideas where we study Socialism, Liberalism, Conservatism and an optional ideology such as Feminism or Nationalism. In this topic, students study the ideas that inform political parties and institutions with a particular focus on the key thinkers. The second year focuses on one main topic – Global Politics. This exciting and relevant subject will place British politics in a global context and enable students to better understand political institutions in a globalised world and the implications of recent issues such as Brexit. Students will develop their understanding of existing world powers like the USA and emerging world powers such as China and their role in shaping global politics. If you want to learn about people power, how government works and how to make a difference in society then this A Level is for you. GCSE Grade 5 or above in English, History or another Humanities subject. A keen interest in politics and current affairs. You will learn through a variety of methods such as lectures, activities, multimedia, discussion and debate, reading texts which develop political vocabulary, participating in group projects and writing essays in response to stimulus material. 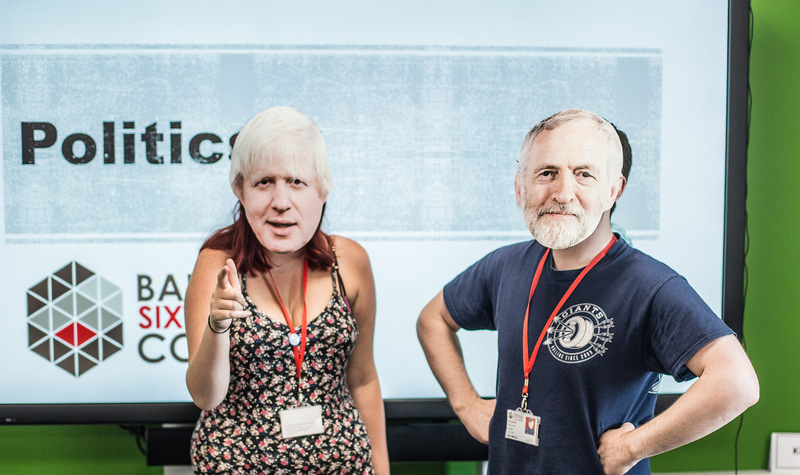 Classroom debate is perhaps the most appealing part of this course; a level of sophistication of informed and independently minded students make this one of the most interesting subjects available, provided that you are interested in learning about the political world. Politics is a linear A Level. This means you will be assessed by examination on all content at the end of two years of study. 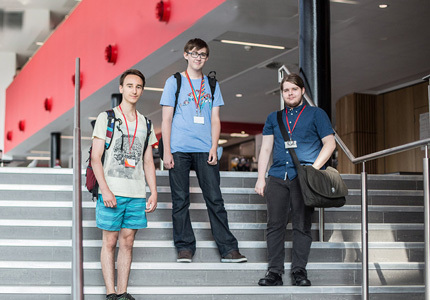 Students who have taken the A Level in Politics often go on to study a range of subjects at university including Politics, Philosophy, Sociology, Economics, PPE, Journalism, History, Geography and Business. Politics provides a range of transferable skills which are desirable to many employers. 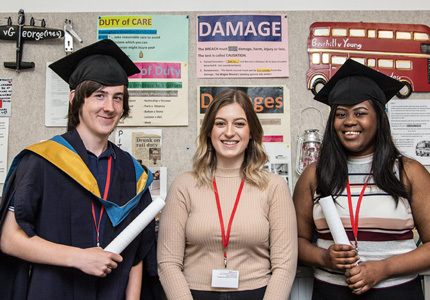 Students may look forward to a career in politics, research, social policy, local government, the civil service, think tanks, education, journalism, business, international development, the police and the charity sector.